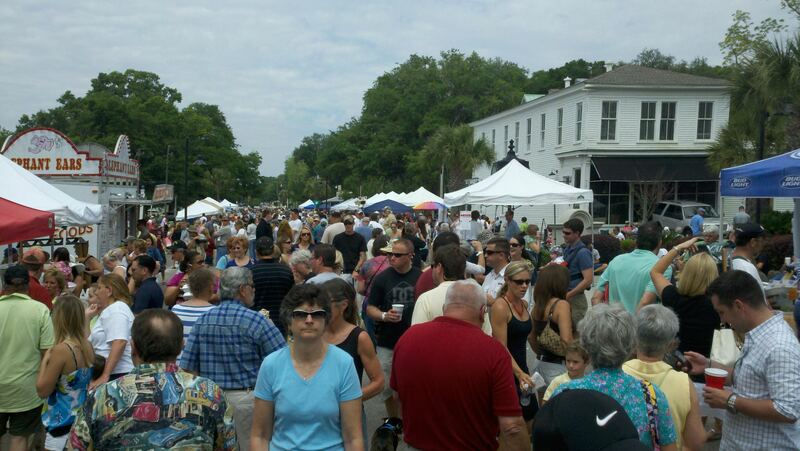 Get ready for one of most favored festivals in Port Royal SC! The 14th Annual Soft Shell Crab Festival is happening in just a couple of short weeks on April 15, 2017. The fun starts at 11am and ends at 5pm. Port Royal is located moments away from the neighboring island of Ladys Island, and a short drive to historic downtown Beaufort. The Old Village Association of Port Royal coordinates this fun day and it always starts off with classic cars. 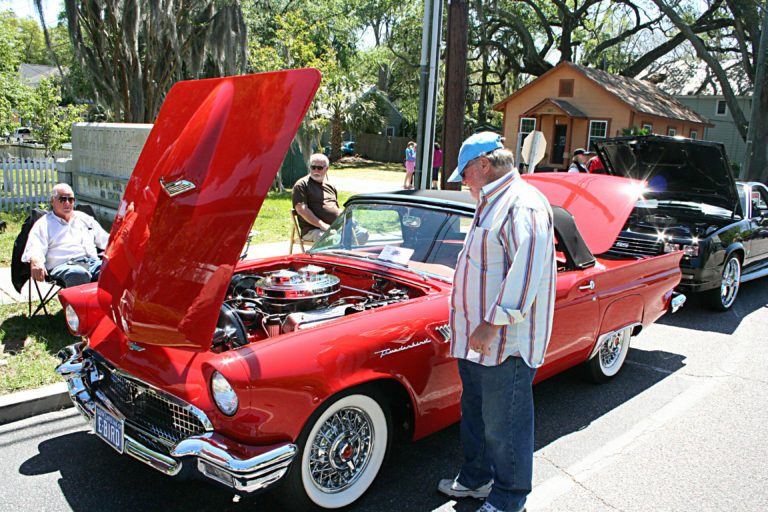 Approaching the festival are dozens of classic cars on display, courtesy of Beaufort's Classic Car & Truck Club. The display is truly impressive! Be sure to bring your camera to pose next to any one of these old school beauties. During the festival, there will be live music performed by the Bull Grapes, Broke Locals and Trey's Aliens. The music sets the tone of this fun filled festival. Want to do a little shopping before digging in to soft shell crabs? Find your treasures from the many arts and crafts vendors at the fest. Find local artists selling their art and creations. It is never too early to start shopping for Christmas! Shopping can work up an appetite. 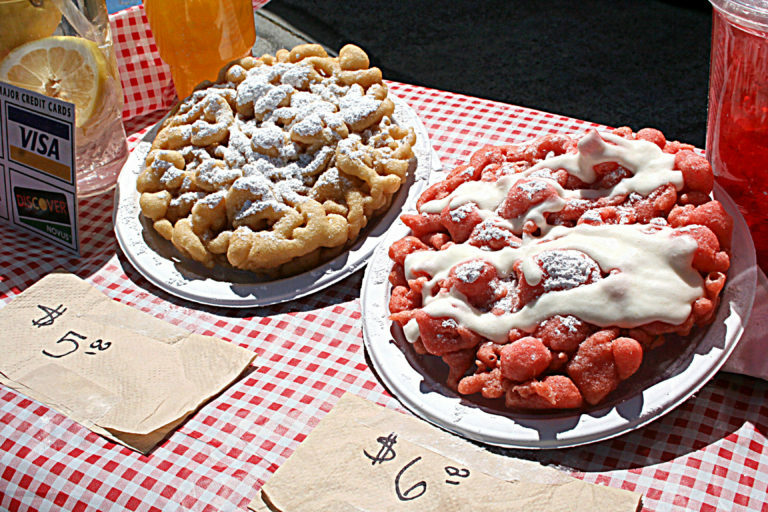 There will be numerous food vendors serving soft shell crabs in a variety of ways. There are even food vendors catering to those who are not too crazy about the local delicacies. There is truly something for everyone. Don't forget to leave room for dessert! On top of all the fun, there is an event that helps raise money for the Rotary Club of Beaufort by participating in the Charity Crab Race. This takes place along Battery Creek and the lucky winner will walk away with the top prize of $40,000! There will also be ten chances to win $5,000. 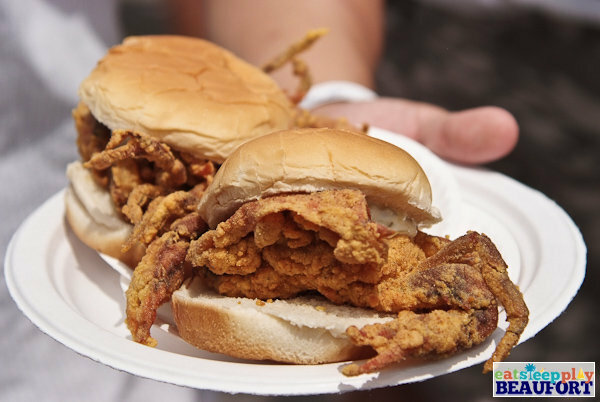 If you've never been to the Soft Shell Crab Festival, make this year the year to go. It is not only tons of fun, but it helps out the community. The above information and some of the pictures shown is in courtesy of EatSleepPlayBeaufort.com, where you can find everything there is to know about our community and upcoming events. Located between the Beaufort River and Battery Creek, Port Royal is recognized as one of America’s leaders in small town New Urbanism. 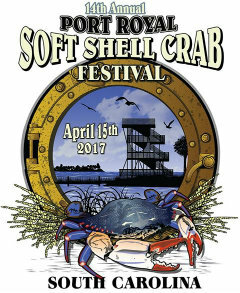 With its many events held throughout the year, (such as The Soft Shell Crab Festival, an Oyster Roast, and their many Street Music festivals to name a few), Port Royal prides itself in its community atmosphere. Close to not only Historic Beaufort, shopping and dining, but also military bases, golf courses and beaches. With its many walking trails, viewing Port Royal’s natural environment is easy and convenient! Enjoy fishing, crabbing, or walking on the community beach or boardwalk. And enjoy dining at one of the many restaurants down Parris Ave. Whatever you decide to do in this beautiful town, Port Royal is a wonderful place to hang your hat!